For fans that don’t have the originals, or simply MUST play them again on their latest consoles, then this is a must purchase. For those that got their fill on the PS2 I’d say there is very little to pull you back unless you REALLY want to play the Revengeance demo. For new gamers I’d suggest grabbing the demo and seeing if this is your kind of game. If it is then you’ll enjoy your time in Jehuty and find the Zone of the Enders HD package to be worthy of the low asking price. Zone of the Enders HD has been called for by long time fans of the cult classics for many a year. The brainchild of near legendary producer Hideo Kojima this double helping of up-resolution PS2 titles also contains a demo for next year’s Metal Gear Rising: Revengeance. So how does it all come together? In short.. not always that well. Zone of the Enders HD packs in both the original Zone of the Enders and the sequel, and better, Zone of the Enders: The 2nd Runner. Both titles have you stumbling upon an Orbital Frame called Jehuty. Orbital Frame is a fancy way of telling you that this is a mech that is as fast and nimble as any thirds person on-screen protagonist. The mechs are massive affairs but you rarely feel their scale due to sparse worlds and the fact other enemies are also massive hulking mechs or creations. This is not a massive issue, and was obviously evident in the originals – it’s just worth pointing out. Taken on its own merits Zone of the Enders has not aged well. Sure it still has the quirky storyline, over long cut scenes and terrible voice work that made the original such a cult classic – but these will most likely only gel with those coming back to the game rather than those expecting something more. ZoE looks pretty sparse compared to the second instalment and the gameplay is a little frustrating at times. Repeated use of the same mission mechanics and poorly implemented combat make it a repetitive and shallow affair. The story has novelty value but you might find it very hard to stay the course and finish out this story. Frame rate appears to be a little wonky at times and the whole game appears to be noticeably slower than the super smooth break-neck pace of the original PS2 edition. The story is terrible, the scripting and pacing are all over the place but you can’t help but enjoy what you’re doing in the game. It’s still evident why this was such a cult hit and why a sequel came forth. 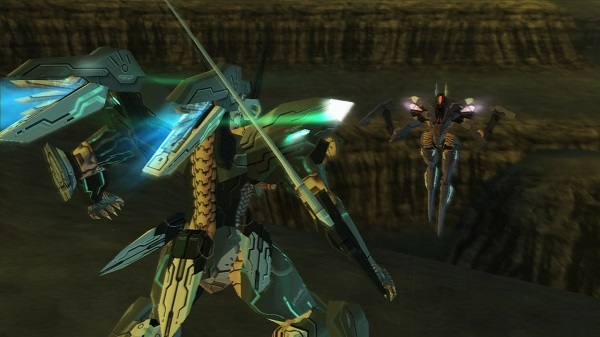 Zone of the Enders: The 2nd Runner though is a much better game throughout. It always was the better of the two titles, but was for some reason people always focus on the original. The story line has been given a lot more attention and the characters are better realised and more fleshed out. The world too has benefitted from more care and attention meaning the environments are fuller and places now look significantly different – unlike ZoE. Combat too has been tweaked. It’s still a convoluted system but the nuances that make it enjoyable have been better handled and highlighted to the player this time around. No longer do you look at the array of close and long range combat options and just think “meh” and spam buttons wildly. It’s no complex fighter but it feels much more satisfying than the original title. 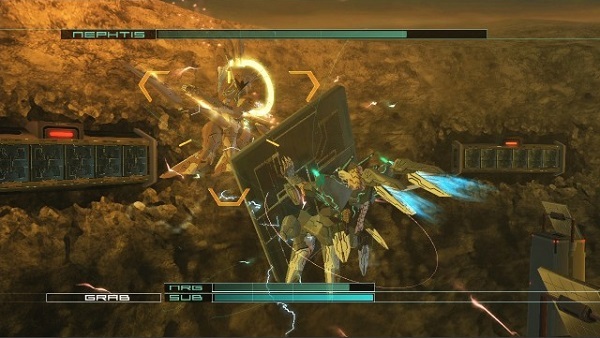 The game appears to also suffer from the same frame rate issues and general feeling of a slower experience that the Zone of the Enders remake does. I have to presume it’s an underlying issue with the engine that High Voltage have used to bring these titles in to the HD world. It has to be said that 2nd Runner did always have a few frame rate hiccups even back on the PS2. Neither game could be considered a graphical showcase, even in their day their main draw was mech design & Kojima’s brand of storytelling. That said the games have been cleaned up with a good amount of care and attention. There was little that they could do about a lot of ZoE but 2nd Runner looks nice in places and the models certainly benefit from the new lick of paint. Metal Gear Rising: Revengeance is a nice touch to be including with the package and is reminiscent of Metal Gear Solid 3 being packed in with ZoE back on the PS2. It’s a nice value added touch that may well sway you to pick up the pack – which is reasonable at around £20 in most places. One thing the collection does achieve is fuelling the desire for a true modern generation remake. 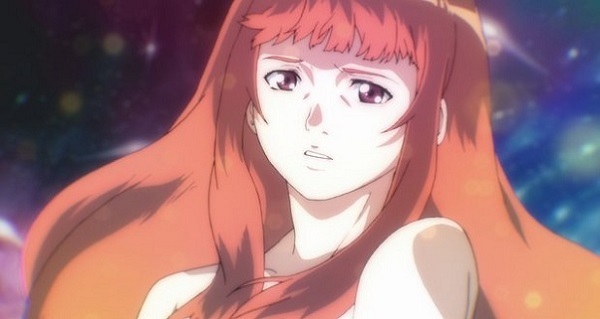 Zone of the Enders HD has updated the cult classics well enough to get by. The original foundations for the package are located in such a niche/cult background though that its appeal maybe limited to some. Fans of the originals will be glad to get their hands on the classics once more, especially with the series coming to other platforms than just the Playstation. There are issues with the fundamentals games, Zone of the Enders is just as hit and miss as it was back at release time. As a fan of both titles I’m OK with that but some will shudder and the poor script, sparse world and repetitive combat. Zone of the Enders HD’s jewel is 2nd Runner. Still a good solid game even by today’s standards it offers a good story, well realised characters and plenty to see and do. Both titles suffer from a varying frame rate and a sense of speed that seems slower than the original titles.